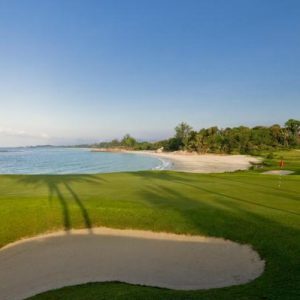 Feel like taking a short break? 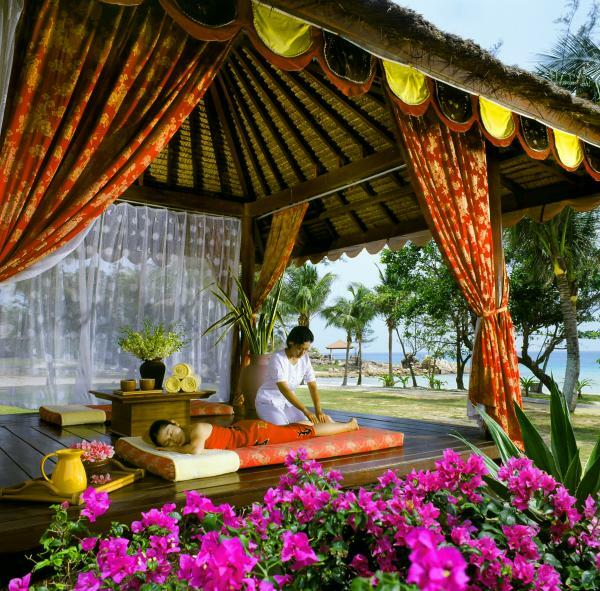 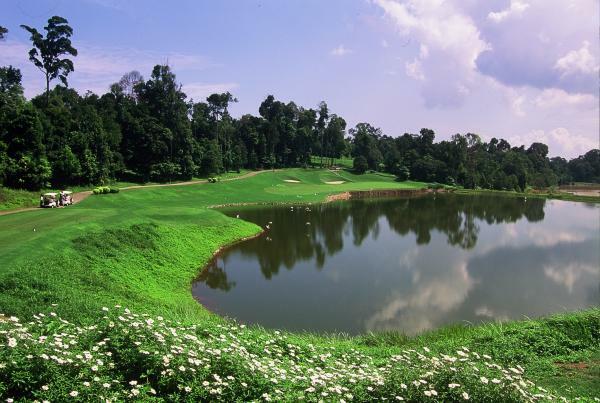 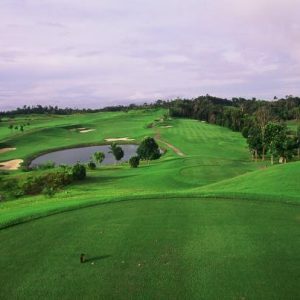 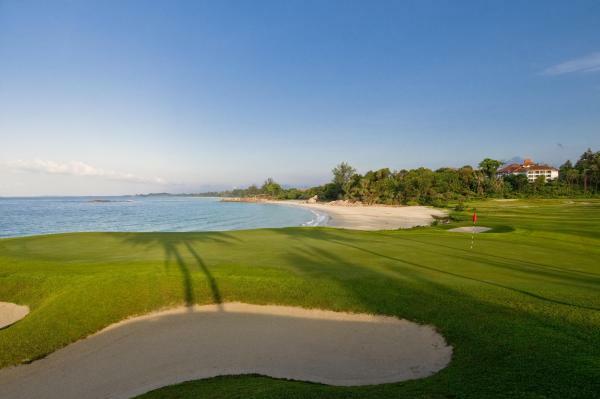 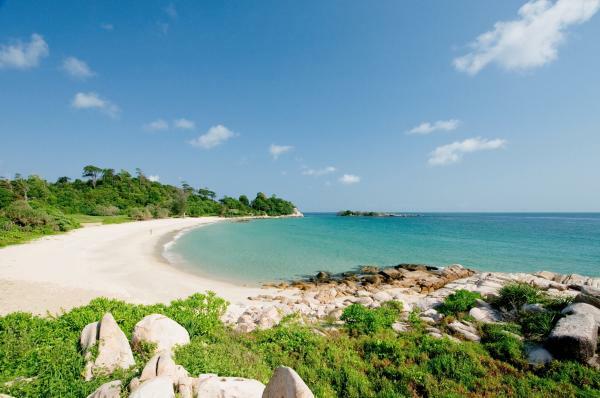 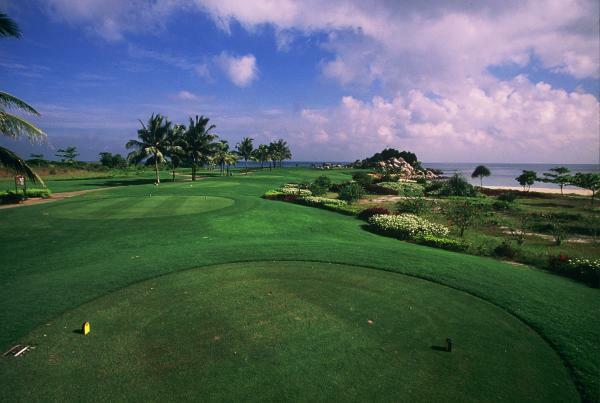 For a golf lover, nothing beats a trip to Bintan with a game at the golf course designed by Jack Niklaus or Ian Baker and a stay at Bintan Lagoon Golf Resort. 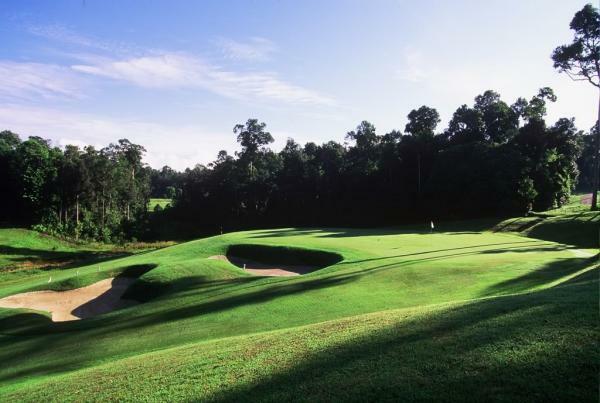 The Jack Nicklaus Sea View Golf course and Ian Baker-Finch Woodlands Golf course both offer spectacular signature holes, fast greens, undulating fairways and scenic water hazards. 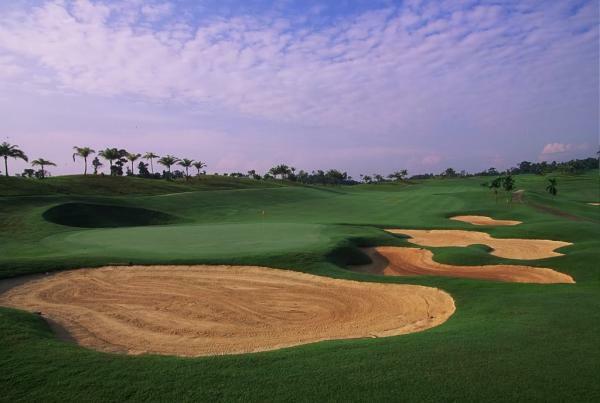 The course offers majestic sculptured bunkers, a strategic use of the natural landscape and some unique water hazards. 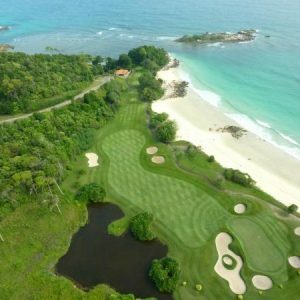 The Par 72 Jack Nicklaus Sea View Course measures 6443 meters with five different tee locations to suit golfers of all abilities. 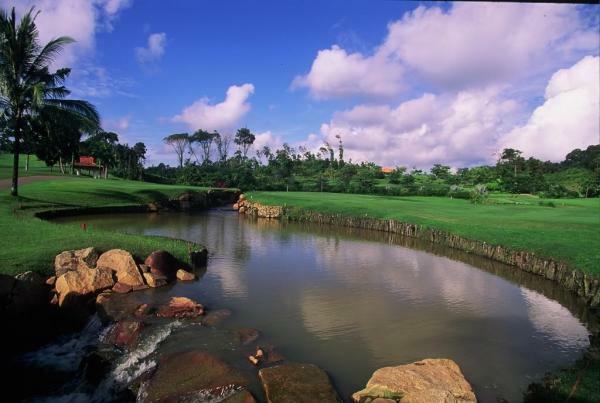 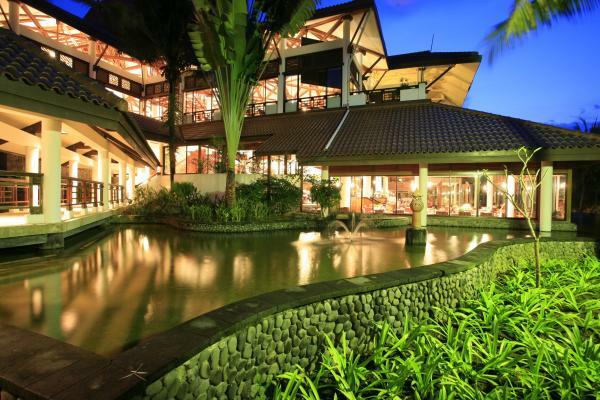 The main feature of this course is the large undulation of the natural landscape. 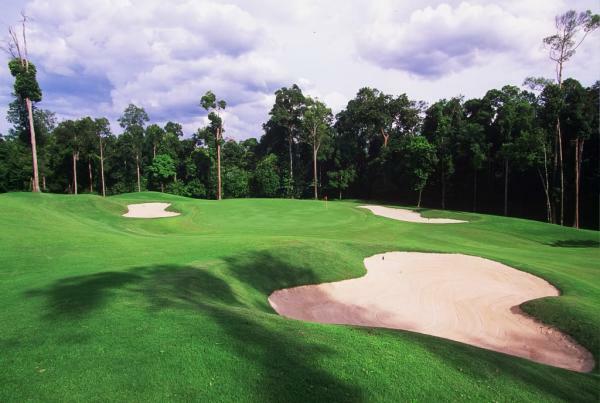 The overall concept for the Ian Baker-Finch course was to work closely with the natural site. 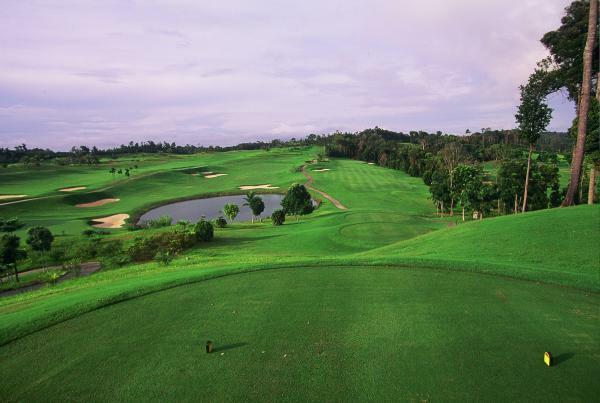 Handicaps: All golfers must hold a valid golf handicap or proficiency card. 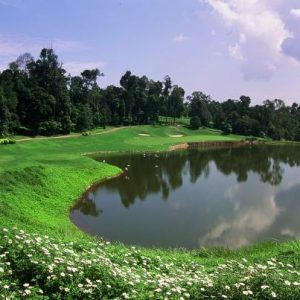 If neither of these are available, then the golfer must indicate their average score for an 18-hole round of golf upon booking.